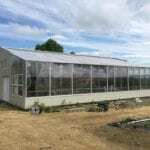 Most greenhouse companies use a ‘one size fits all approach’ with greenhouse design. 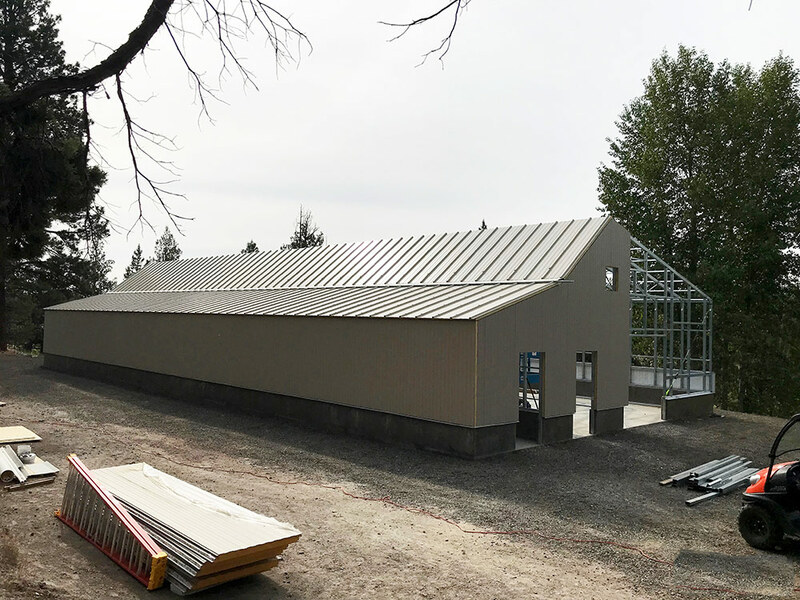 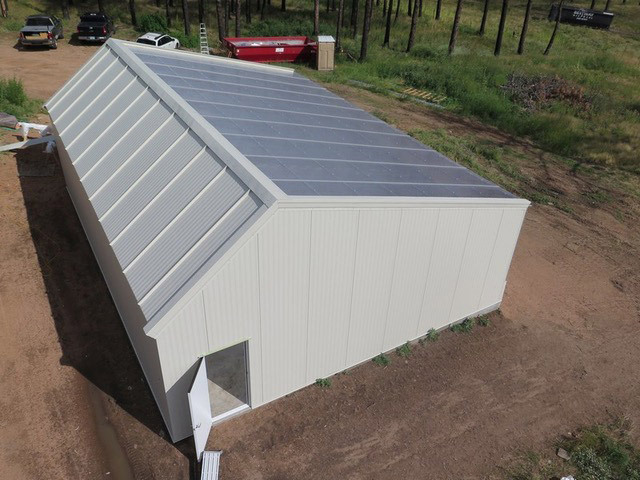 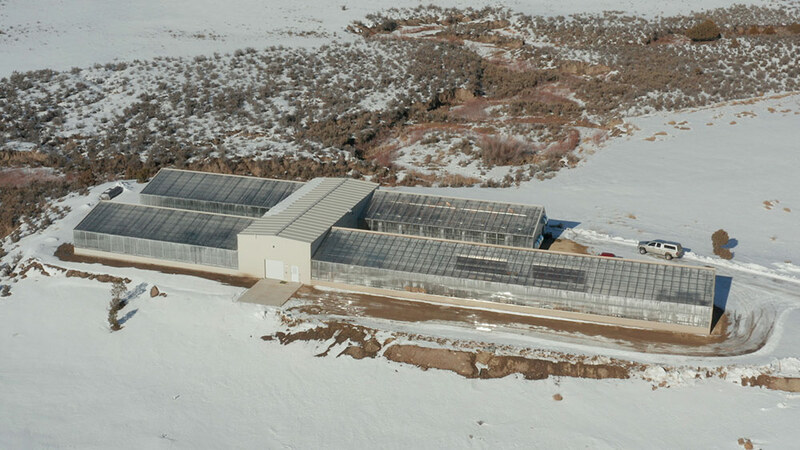 At Ceres, we tailor the greenhouse to your climate and growing goals, designing the most efficient, sustainable and high-performance structure possible. 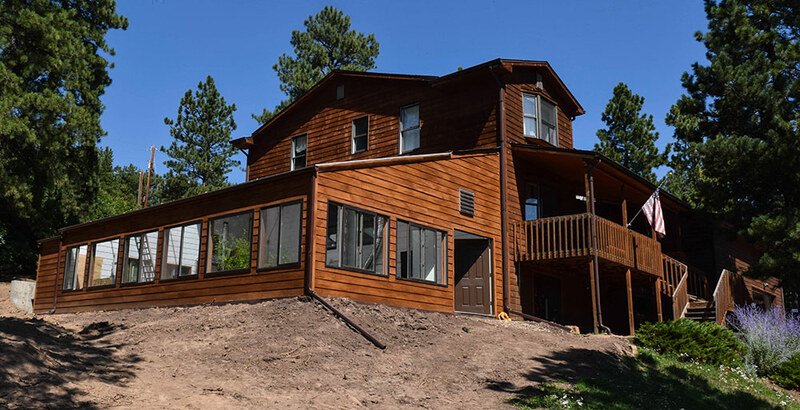 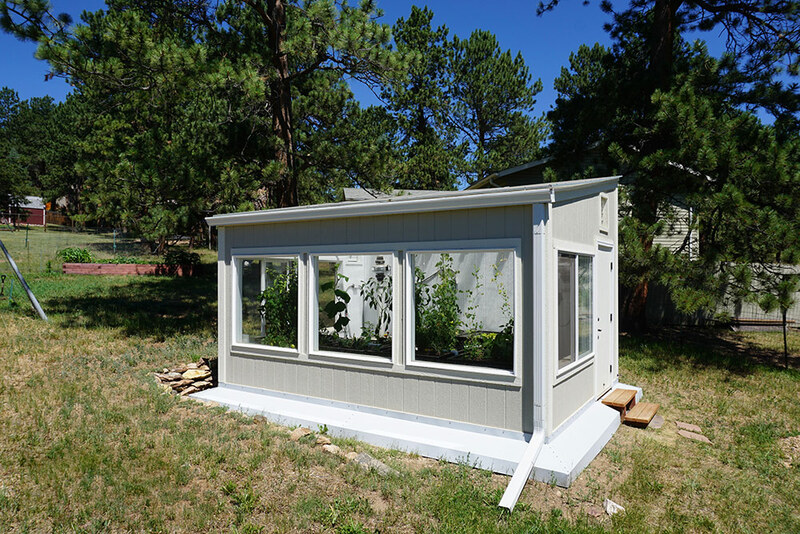 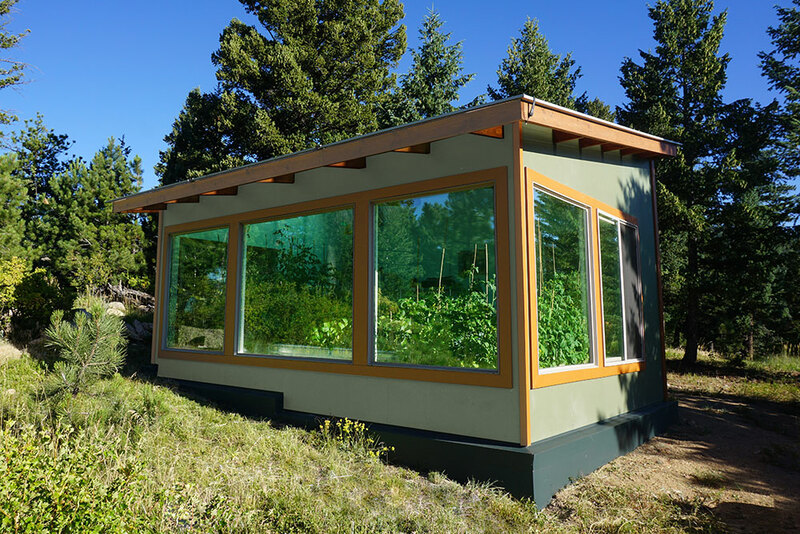 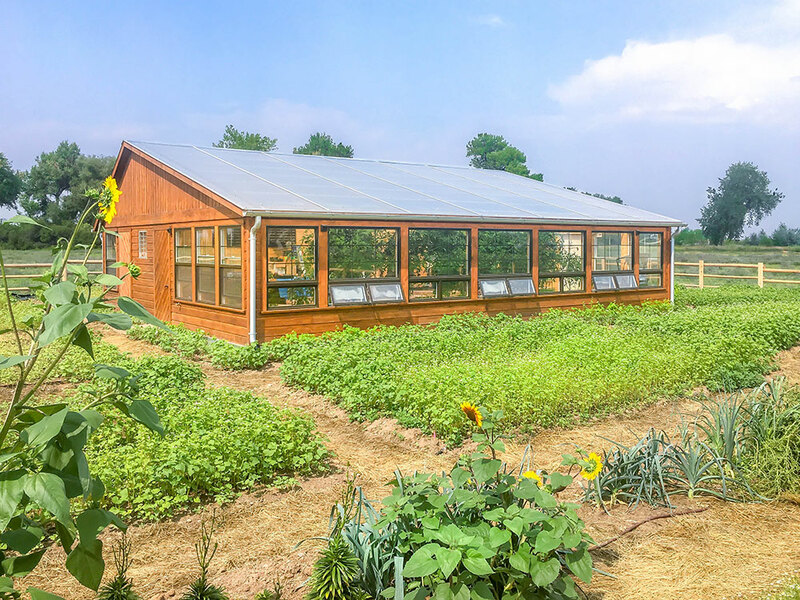 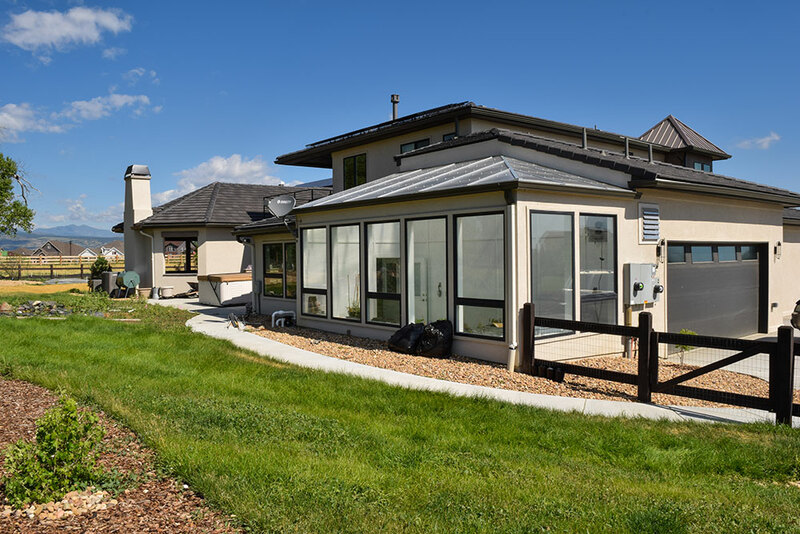 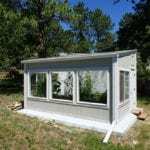 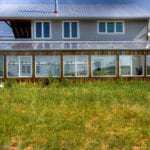 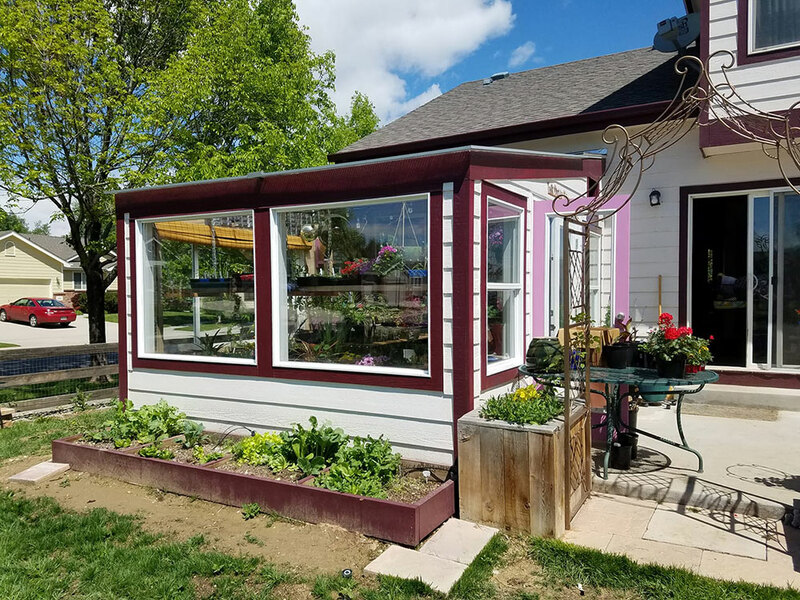 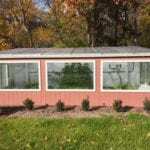 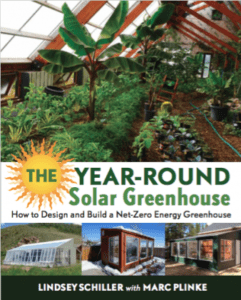 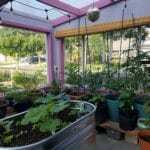 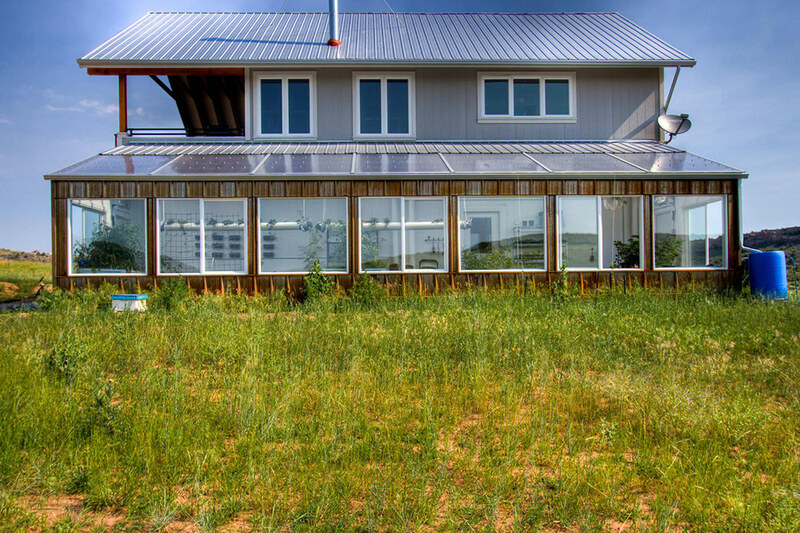 We stick to passive solar greenhouse design principles and tailor the structure to your site, climate and growing goals. 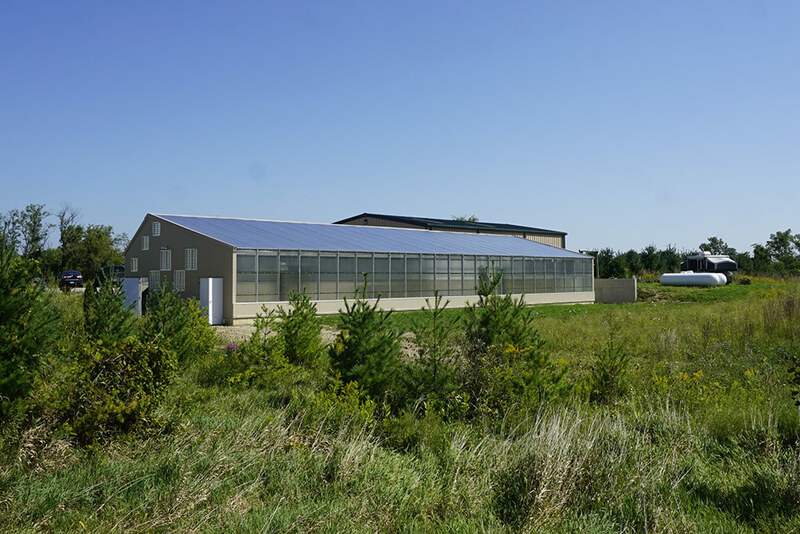 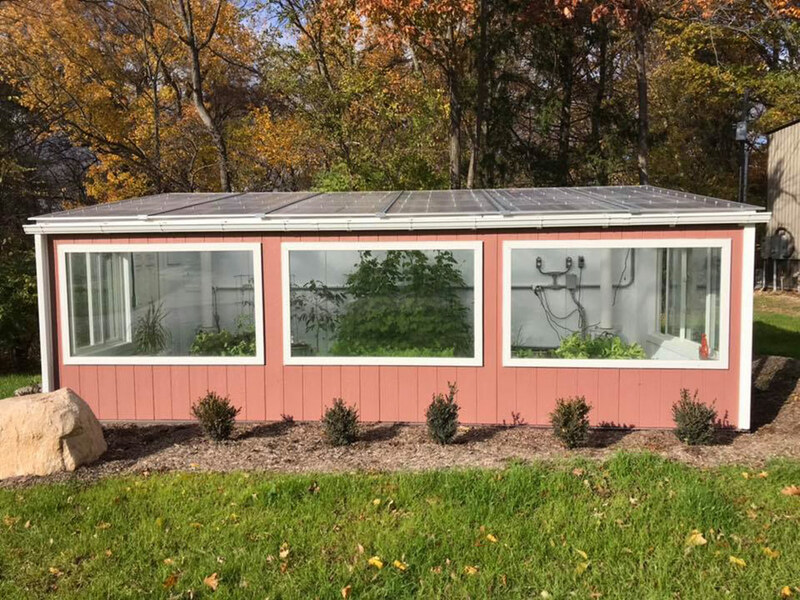 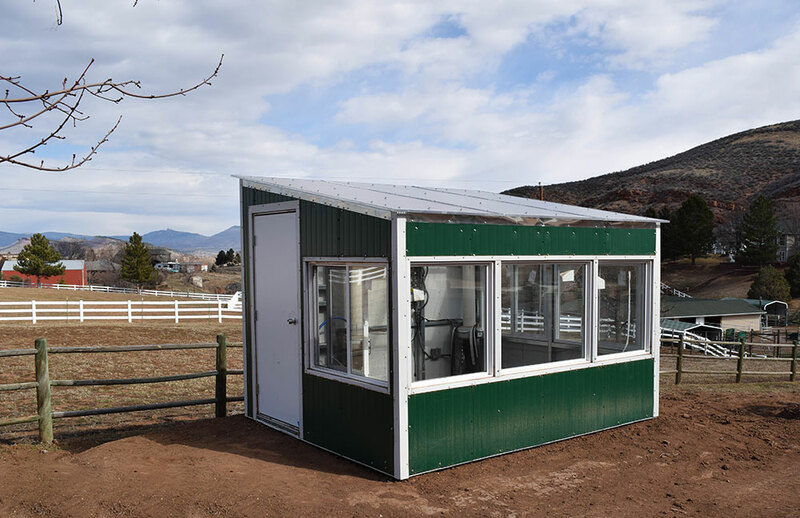 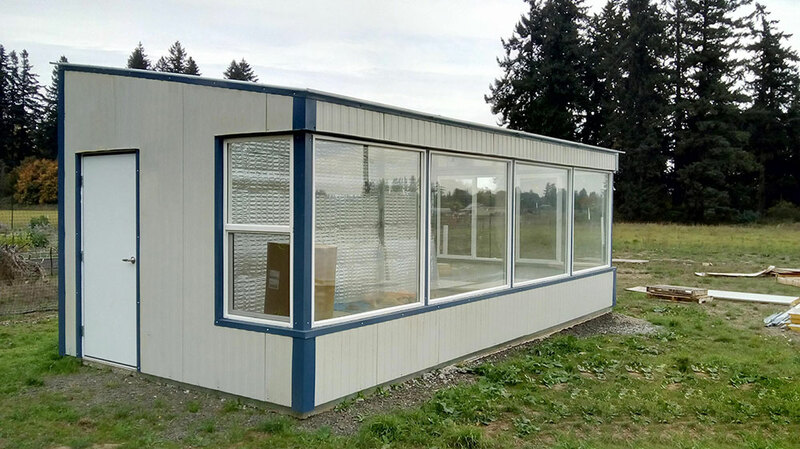 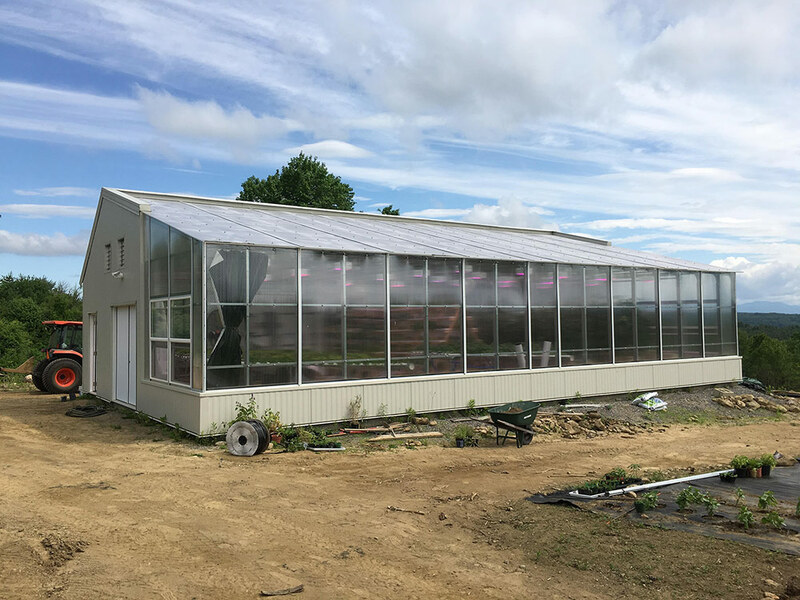 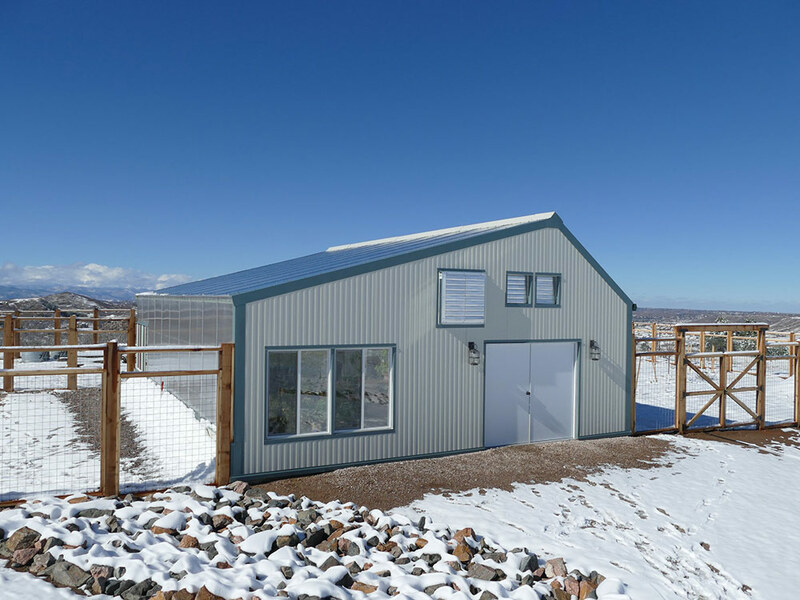 Whether a off-grid commercial greenhouse, or an attached residential solar greenhouse, our full-service design and engineering services, can take your project from conception to completion.